Gilbert & Jones is a major supplier to the electroplating industry. From our main offices in Connecticut, we can service the needs of customers locally and across the country. We distribute the proprietary products of many of the industry's leading chemical manufacturers - all at highly competitive prices. Full technical support, including laboratory services, is available. 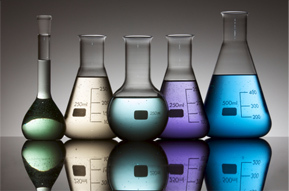 Gilbert & Jones is the source for all of your chemical and equipment needs.